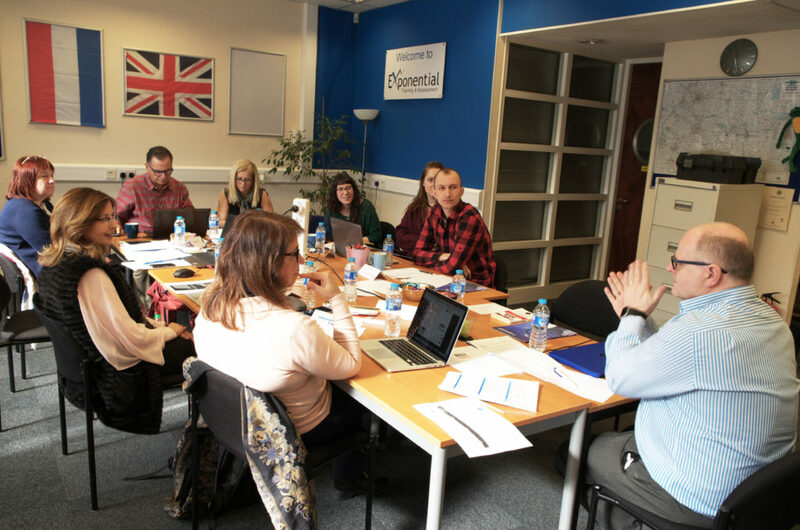 Project IGEN is now at a very developed and demanding stage, therefore partners need to have a productive time during Transnational Project Meetings. 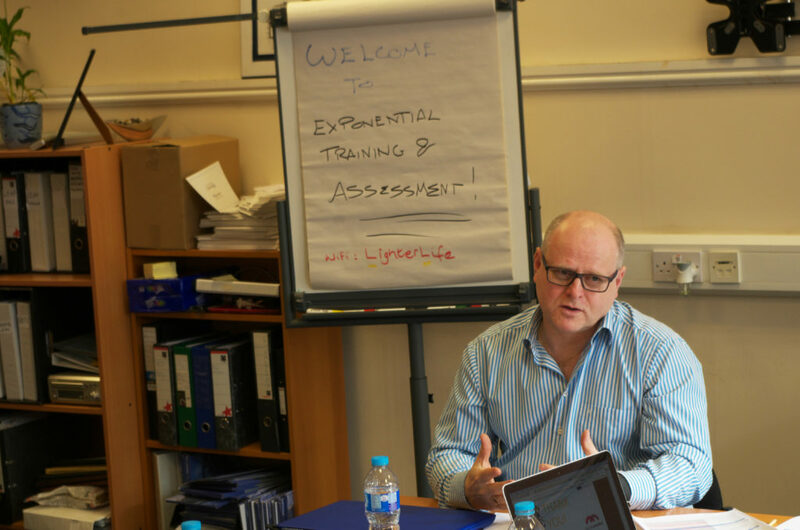 With that in mind, the fourth meeting was organised in Earl Shilton, where there are headquarters of the project British partner – Exponential Training (ETA). The meeting took place on the 19th-20th of March 2018. Following the usual schedule the general introductions and greetings were followed by a short review of the project – recent outputs, objectives, schedule and methodology. The agenda and goals for the two-days meeting were discussed and agreed. During the last months partners were busy with developing draft versions of chapters for the “Handbook for HR professionals and managers about how to attract and retain employees from generation Z”. The main goal of the handbook is to build up cooperation between the two major players on the job market – employers and youth. We strongly believe that a good information and inspiration source for employers, managers and HR specialists will contribute to creating an effective and successful work environment. During the meeting in UK each partner presented their chapter, sharing ideas and collecting feedback from other partners. Some of the chapters will concern: labour market trends and habits of generation Z at work. Others will focus on methods for effective HR management for young people and applications that will help make a workplace more flexible, up-to-date and attractive for young employees. The handbook will be available and ready to download from our website in August/September 2018. The next item of the agenda was presenting and discussing the materials for Mentor and GenZ training. The resources were presented by partners responsible – Exponential and Dekaplus. As usually – all the details of further cooperation and technical, financial and management issues were discussed, clarified and agreed upon. Project coordinator, CULS, presented the valuable feedback of Czech National Agency after the Interim Report. Dissemination and evaluation activities were performed. 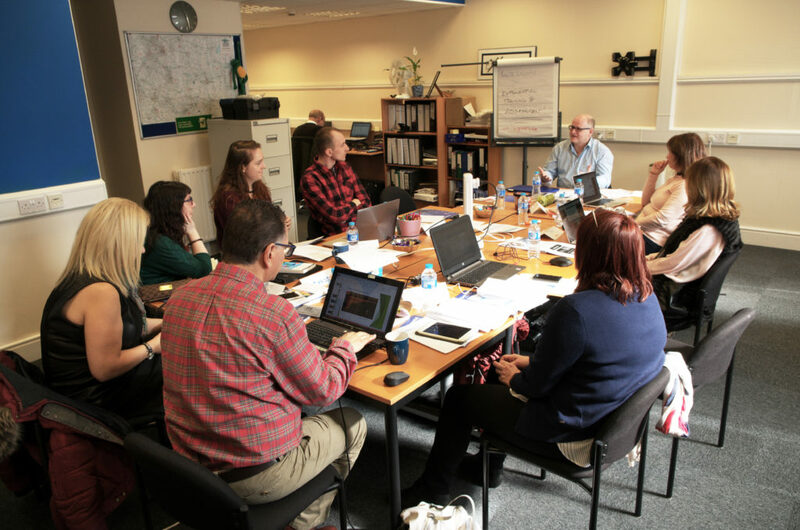 Partners have also planned the activities for the next meeting and Joint Staff Training Event in Cyprus, that will take place in September 2018.